As a mom, we all want to give our child the best to help him grow healthy and strong. Did you know that when you have fun playing with your child, it's as important as the right amount of sleep or proper nutrition? Psychologists and child development experts say that playing is the best way that children learn. Since it's officially summer, the debilitating heat of the sun might just be a reason why we do not allow our kids to play outdoors. But according to psychologists and child development experts, we should allow our kids to explore and just run around outdoors in a safe environment. Studies have shown that most moms do not allow their kids to play under the sun to stop them from smelling offensive and being all sweaty or in vernacular, we call it "amoy pawis" or "amoy-araw". 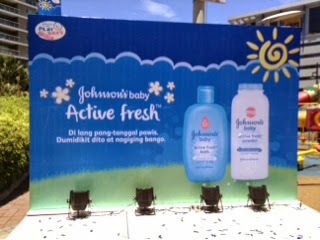 It's such a good thing that Johnson's Baby Active Fresh bath and baby powder understands this. 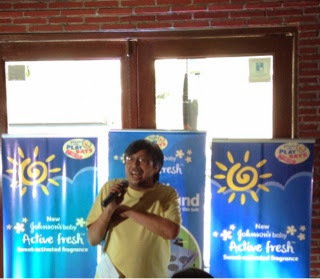 Johnson's Philippines introduces two new products that releases long-lasting fragrance upon contact with sweat keeping kids smelling fresh longer. 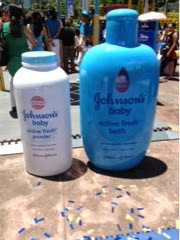 Nohnson's Baby Active Fresh is truly an innovation for both powder and bath. It has sweat activated fragrance capsules that burst upon contact with sweat. So mommies no longer had to worry about their child sweating all day and it's proven to keep malodor away. 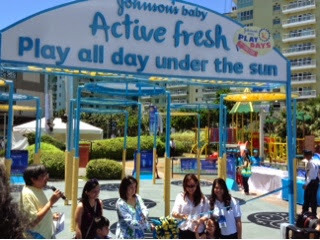 In line with playing, Johnson's Baby Philippines recently formally launched an innovative play area for active play and bonding called Shadow Playground at the Market! Market! playzone in Bonifacio Global City, Taguig. Situated in a 100-square meter playground, it teaches both moms and kids to enjoy play time using the sun's rays. 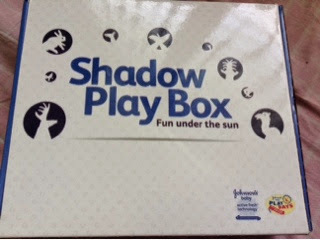 "Children have a natural fascination for shadows. Shadows help children understand the world around them and even themselves. We have designed Johnson's Baby Active Fresh Shadow Playground to further explore this natural phenomenon as these will create important moments of discovery. 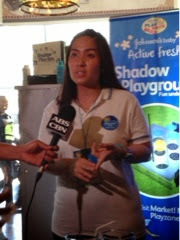 We are excited to unveil our play innovation found in the Johnson's Baby Active Fresh Shadow Playground--a first-of-its-kind play platform that allows moms to develop a stronger play partnership with their kids," shared Johnson's Baby Philippines Senior Manager Kris Llanes. Invited mommy bloggers, members of the media along with their kids were the first ones to try the Johnson's Baby Active Fresh Shadow Playground. 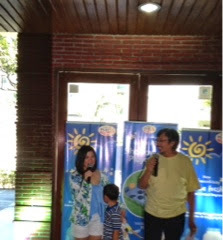 Childhood icon from Batibot fame (the country's own version of Sesame Street) and popular kid storyteller Bodjie Pascua hosted a short briefing before the actual ribbon cutting ceremony graced by celebrity mom and TV host Camille Prats with son Nathan. As a brand that Filipino moms have trusted for years, Johnson's Baby encourages the holistic development of young children through mother and child playtime. Together with the Department of Education and Play Pilipinas, Johnson's Baby asks all mommies to join their children to allot at least an hour of play daily to develop play partnerships that boosts a child's emotional development. 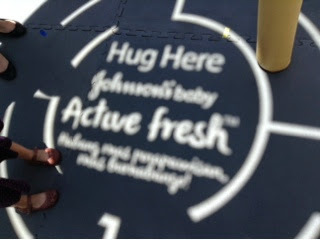 What better way to start summer than play with your kids at the Johnson's Active Baby Fresh Shadow Playground at the Market! Market! 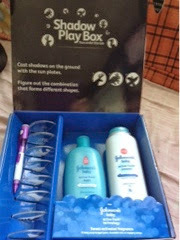 To know more about Johnson's Baby, Play Days and its products, visit www.facebook.com/JohnsonsBabyPhilippines.